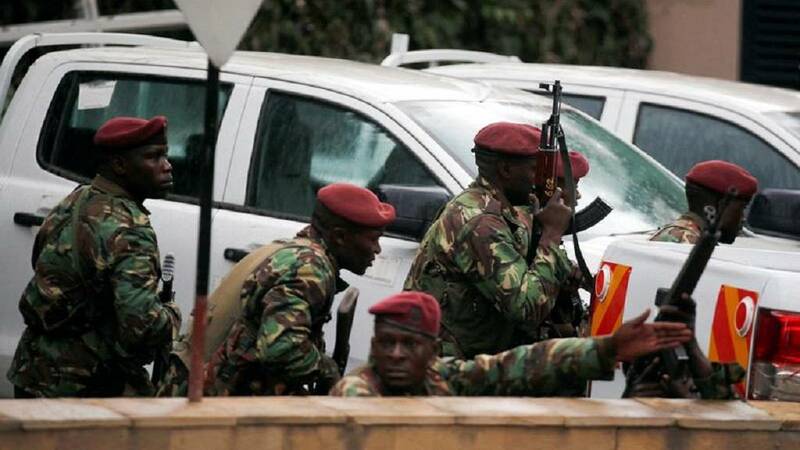 The United States embassy in Kenya has issued a security alert for citizens in the capital Nairobi, two towns in central Kenya and coastal regions. The embassy in a statement issued on February 4, 2019, cited the credible threats to Westerners living in the said areas. The caution comes about three weeks after terrorists attacked an office complex in Nairobi killing 21 people according to official records. An American was among the expatriates killed in the operation. Somali based insurgent group Al-Shabaab claimed responsibility for the attack saying it was retribution for American stance on Jerusalem as the capital of Israel. Event: Credible information indicates Westerners may be targeted by extremists in Nairobi, Naivasha, Nanyuki, and coastal areas of Kenya. The U.S. Embassy reminds the public of the continued need for heightened vigilance throughout Kenya, especially in public spaces such as shopping malls, hotels, and places of worship.